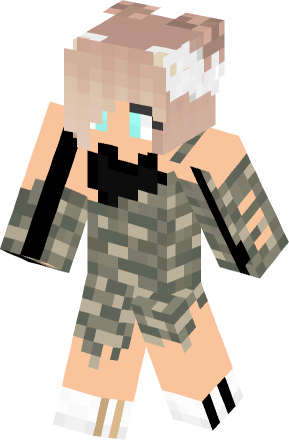 Shirt Girl skin for Minecraft, Look at the back. It’s cool. :). Skin created by TheSuperStar.